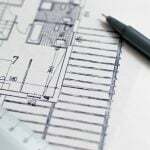 Has it ever crossed your mind that the spaces around you can have a profound impact on your health and wellness? 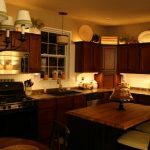 Here’s how you can create a warm, tastefully decorated home interior that has a positive effect on your life! Natural light does wonders for the positive energy in your home, so open up the windows every morning, and let the sunshine work its magic! Opt for light, airy drapes at your windows to maximize the light coming in. Sunlight is also a great natural disinfectant and gently cleanses the air, keeping you healthy. Extend your living spaces to the outdoors with large windows that overlook the garden, or create an inviting balcony space that incorporates a lot of greenery. Surrounding yourself with nature is a great way to add positive vibes and turn up the happiness quotient. You may not know this, but the air inside closed spaces is often more polluted than car emissions! There’s an easy fix: Plants! 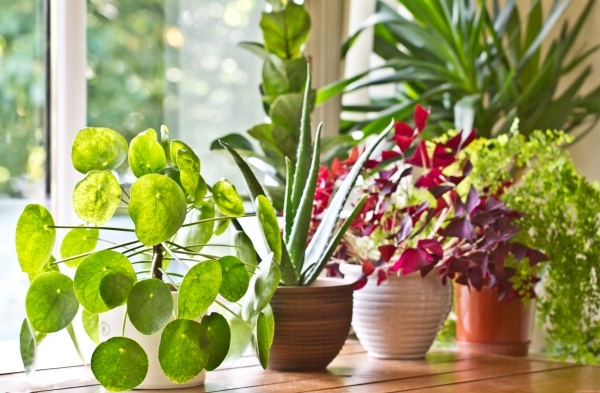 Some amazing indoor plants are known to absorb toxins and clean pollution. Grow aloe in pots on your sunny kitchen window, and place a snake plant in your bathroom. 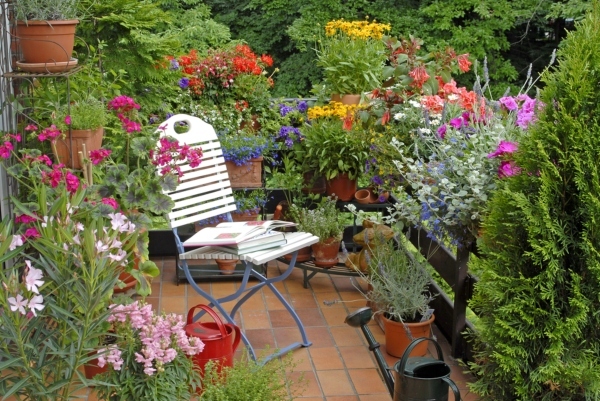 Money plants look pretty in hanging pots and can be hung anywhere. Everyone knows that colours have a direct effect on moods! Choose the colour schemes of your rooms with care. You should feel relaxed in the bedroom, and energetic and sociable in the dining room. Warm blues, pale whites or greens are good choices for the bedroom. 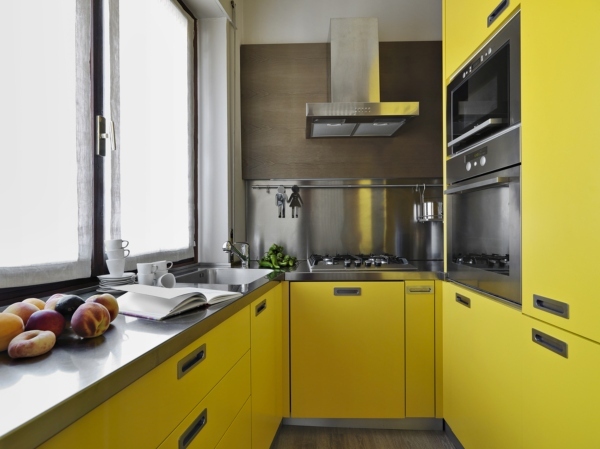 A swathe of canary yellow in your kitchen can brighten up your mood and uplift your energy. Energy in your home should never be trapped anywhere. Move furniture around to create wide pathways for free circulation and easy movement. 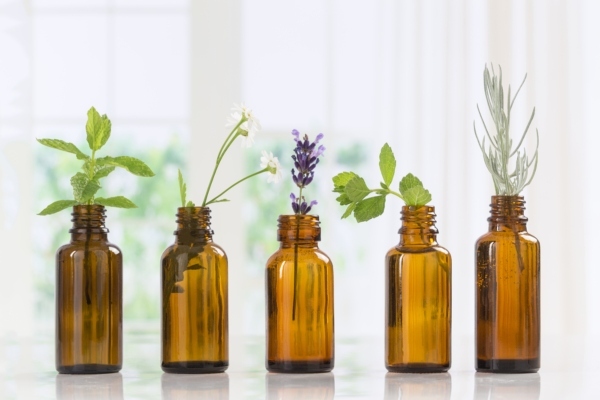 Burn essential oils like lavender oil, chamomile or mint in diffusers to release negative energy and create a soothing, calm atmosphere. Healers over the years have used the technique of ‘smudging’- burning herbs like sage to eliminate stagnant energy. Create your own smudge sticks with herbs, or use store-bought organic incense sticks and allow the smoke to penetrate every corner of your rooms. Pare down your belongings and go minimalistic. Throw away clutter that has accumulated over the years. Unused or broken things are said to harbor negative energy, so deep clean your wardrobes and get rid of anything you don’t need. 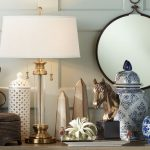 Go light on your furniture too! Rooms with too much furniture do not allow free flow of energy. Choose fewer pieces of furniture that are practical as well as beautiful. Don’t go overboard with pillows or heavy rugs; keep everything light and airy. If your rooms are dark and small, mirrors that are properly placed can capture light, enhance space and add character. Creatively angled mirrors can highlight your loved accessories, bounce light through the room, or reflect your garden in interesting ways. Surround yourself with artwork, photographs or small sculptures that give you joy. Increase the positive vibes and elicit happiness from the artifacts around you! Incorporating natural elements such as wood, cane or bamboo, terracotta, cotton fabric in your interior rather than synthetic or engineered materials can enhance your mood and positively impact your subconscious. Natural materials create soft and gentle vibes. Most of us spend large chunks of time on our computers or watching TV, and the wrong seating can have a far-reaching impact on the spine. Get a chair with good back and neck support, and reap the benefits of good health in the long run. To make it blend with your interior, add a throw that matches your colour palette. When you are planning your interior, creating a dedicated corner for a treadmill, exercycle or your favourite piece of home gym equipment is not a luxury but a necessity. Even a few minutes a day can make all the difference to your health and well being. In between your stressful schedules, you must take a few minutes out to relax. A cozy nook with a comfortable armchair, or floormats in your prayer room can be just right for a refreshing meditation session. 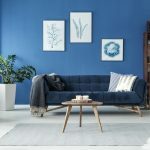 All these suggestions will help you re-energize, relax and detoxify your environment to ensure that your living spaces are balanced and healthy. Recharge yourself through carefully thought-out interiors, and you will be sure to see a ripple effect of wellbeing in all aspects of your life!